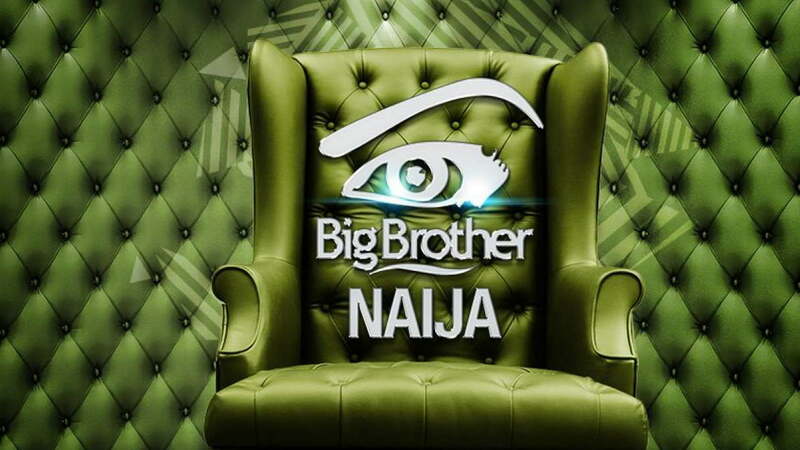 M-Net West Africa has announced that the third season its popular reality television show, Big Brother Naija, will start Sunday, January 28. The show will premiere with a special two-hour episode on DStv channel 198 and GOtv channel 29. M-Net had earlier announced media personality, Ebuka Obi-Uchendu, as the host. Auditions for third edition of Big Brother Naija were held late last year in six locations across Nigeria drawing massive crowds. In the last edition, Efe Ejeba won the coveted N25million prize money and SUV after three months in the house. Bisola Aiyeola, an actress and singer, was the first runner-up.